Mystery Godoku. Puzzle and Clue for 12/07/2009. 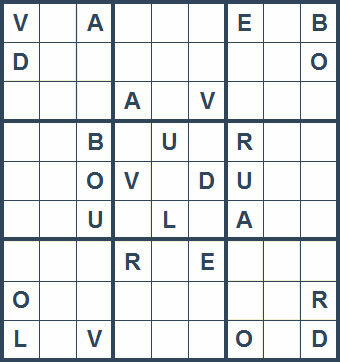 Welcome to Mystery Godoku for 12/07/2009. Stephen Jay Schwartz's debut thriller has this title (9 letters).